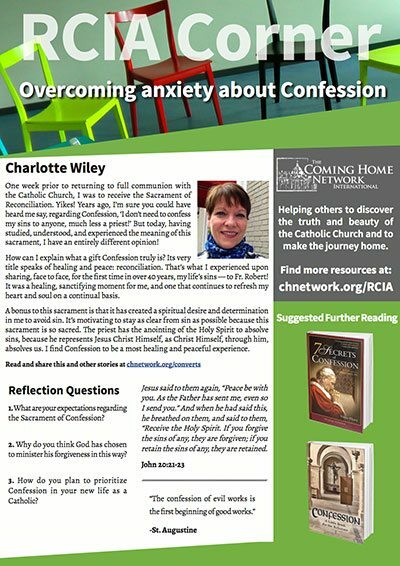 The Rite of Christian Initiation for Adults (RCIA) is the ordinary way in which the Catholic Church welcomes new adult members. 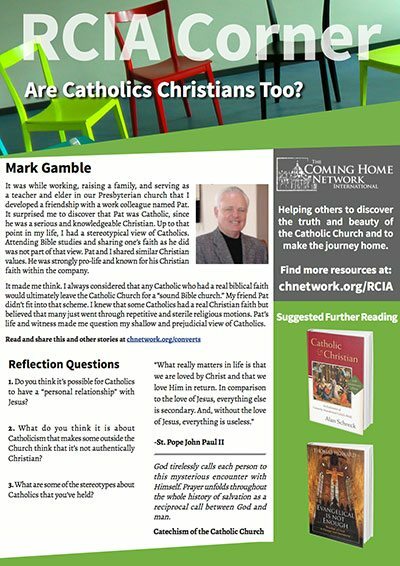 If you’re in the process of becoming Catholic, or serving as a sponsor or RCIA team member, we want to make sure we are as available to help you along the journey as possible! 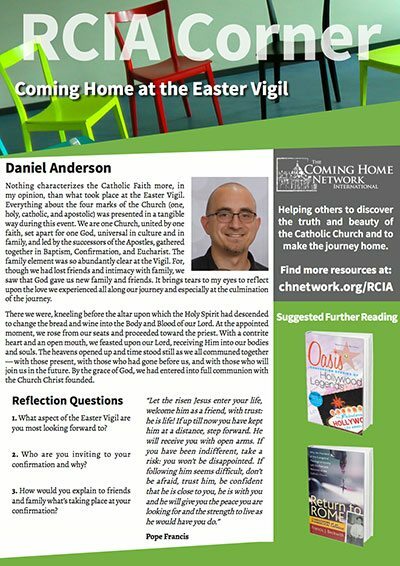 The Coming Home Network was established to help non-Catholic Christians, clergy and laity, discover the truth and beauty of the Catholic Church. As a network of converts, reverts, and life-long Catholics, it is our goal to help each other and all Christians hear and answer the universal call “to the fullness of the Christian life and to the perfection of charity” (LG 40). 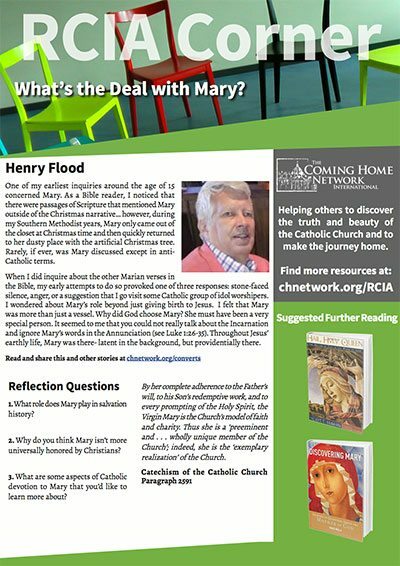 RCIA candidates can find stories of other men and women who journeyed to Catholicism from the same background and dealt with the same questions or struggles. 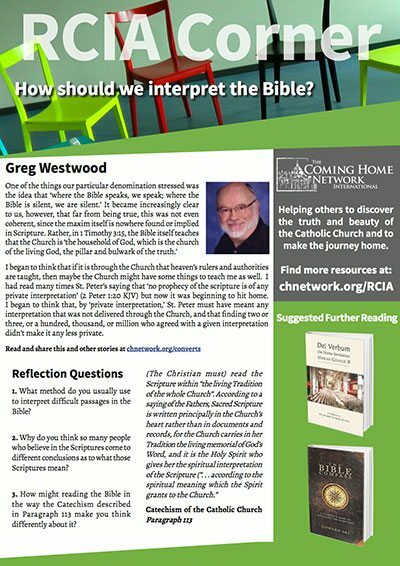 We also have a variety of articles, scripture study podcasts, Deep in History talks, recommended books, recommended links, and other great resources for those studying Catholicism. 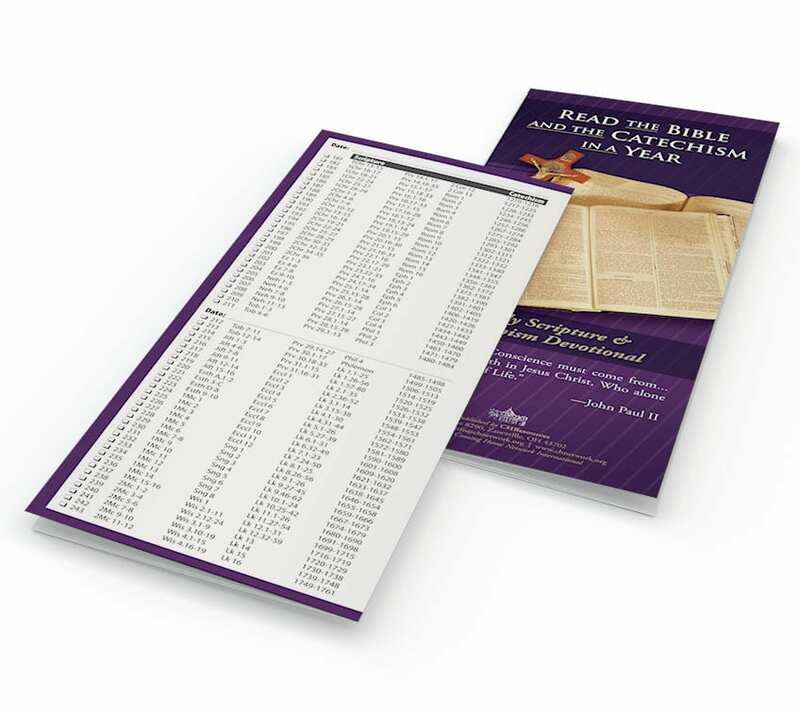 By making a commitment of only twenty to thirty minutes a day, you can prayerfully read through the entire Bible and/or Catechism in one year! 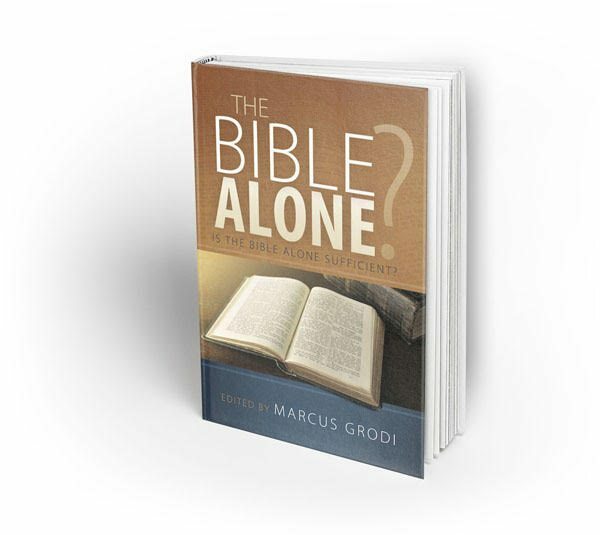 This handy guide is simply one of the best ways to challenge yourself to a deeper knowledge of Christ in the Scriptures and in His Church. 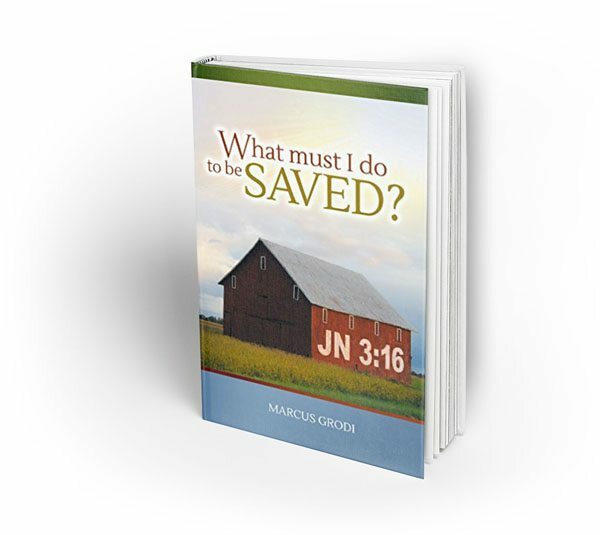 Click here to download a free pdf copy. 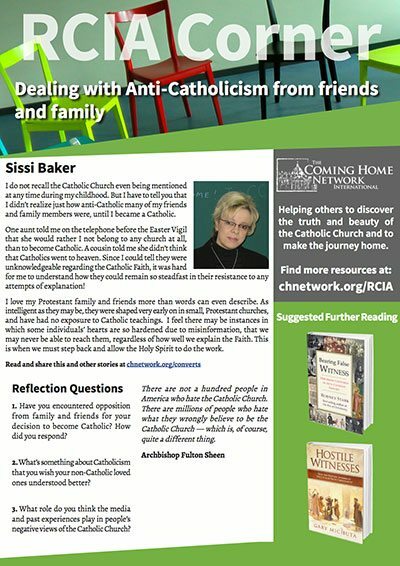 In this book are 30 conversion stories that provide insight, encouragement, and inspiration for those who are thinking about making the same journey and for Catholics going deeper in their faith. 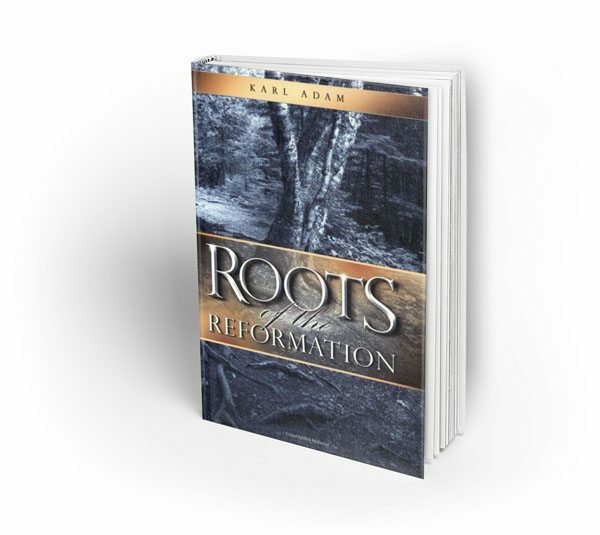 Journeys Home 2 gathers together more conversion stories of men and women, clergy and laity, who found themselves drawn to the Catholic Church.